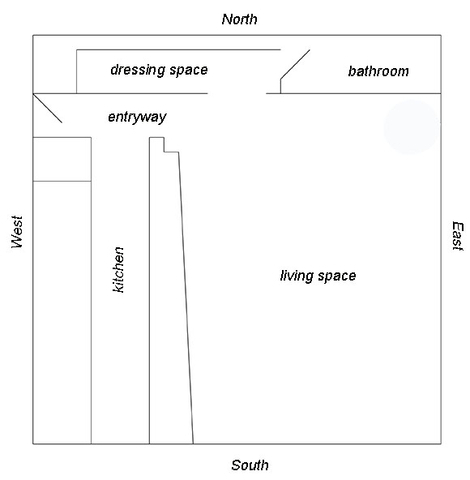 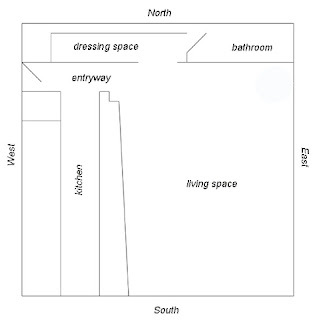 The idea of making a 300 sq ft studio livable sends me into a panic... 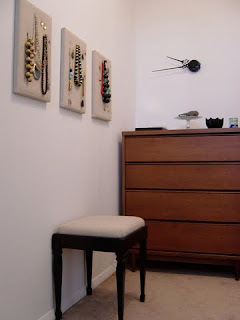 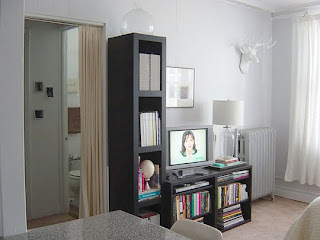 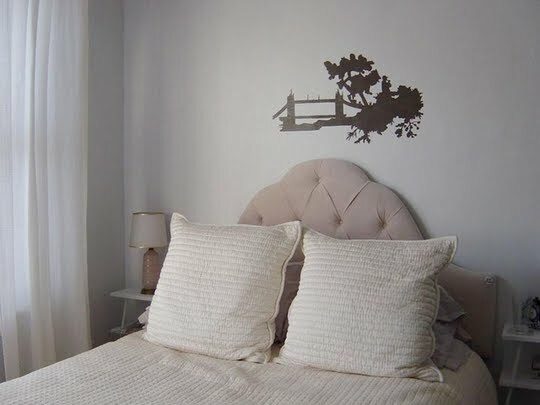 However, Emily from Chicago managed to work wonders with her small space. 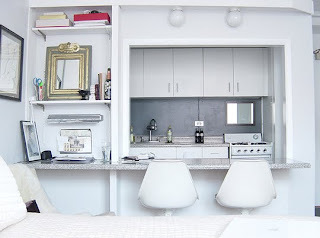 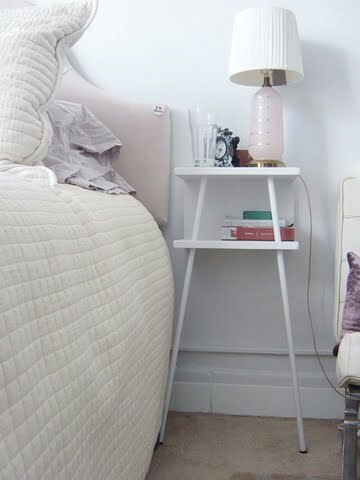 Her home was featured on Apartment Therapy and the fresh, white palette caught my eye.